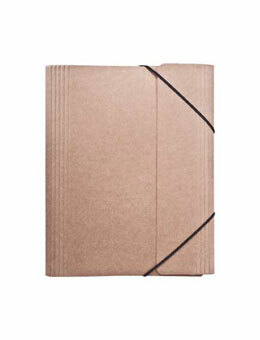 This Large Collection Folio is perfect for designing your own Travel Folio or any project. One of my favorite Folio to use and adapt to my style. Product by Idea-ology / Tim Holtz.